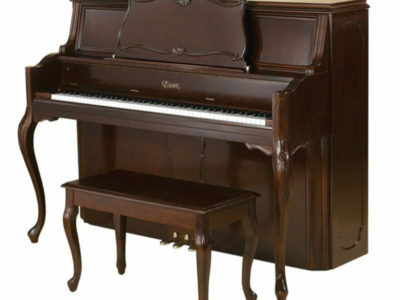 This Boston 6′ 4″ (193cm), grand piano offers a powerful and rich sound. 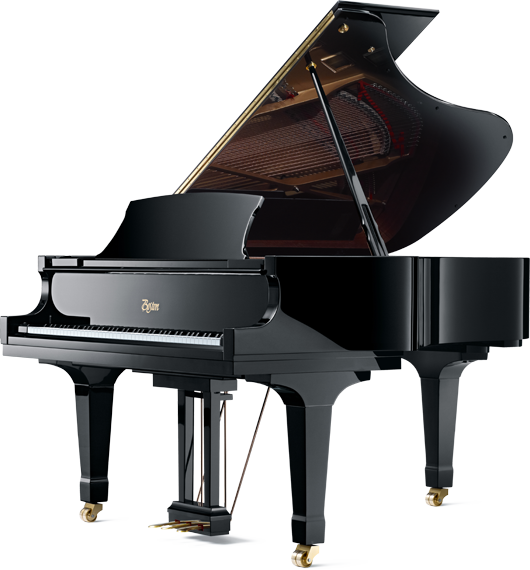 It is suitable for advanced playing and an excellent choice for teaching studios . 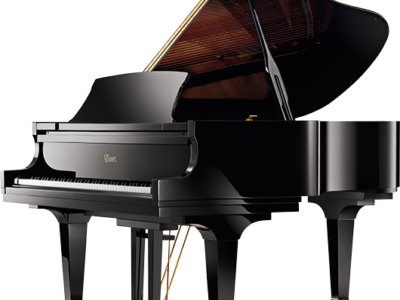 The GP-156 features a duplex scale design – adapted from the famous Steinway & Sons design – which adds richness and tone quality not found in small grand pianos. 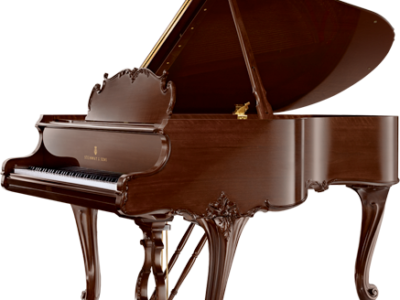 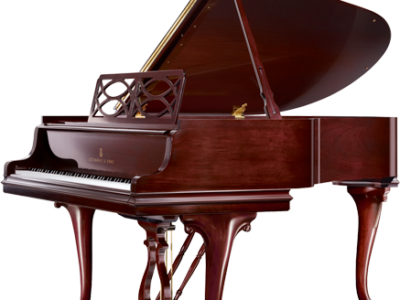 Be the first to review “Boston GP-193 PE Grand Piano” Click here to cancel reply.